The Best Veterinary Clinics in Grande Prairie. 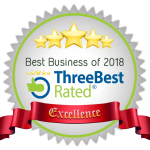 Handpicked Top 3 Veterinary Clinics in Grande Prairie, AB by ThreeBestRated.ca. Service is amazing , I’ve had emergency situations and they have taken us in at a moments notice. Hand delivered dog food when I’ve had to work late. I would recommend Bear Creek Animal Clinic to anyone! The staff is actually caring and love what they do! That deserves a big thanks!! Keep up the good work! 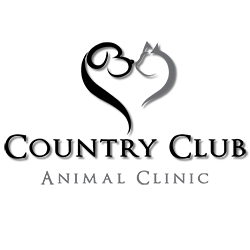 We provide veterinary services for both small and large animals (Bear Creek & West County) and small animal services (in Country Club). Services include routine heath exams, nutritional counselling, vaccinations, surgery, dentistry, digital radiographs, in house lab services, 24 hour emergency after hours care. 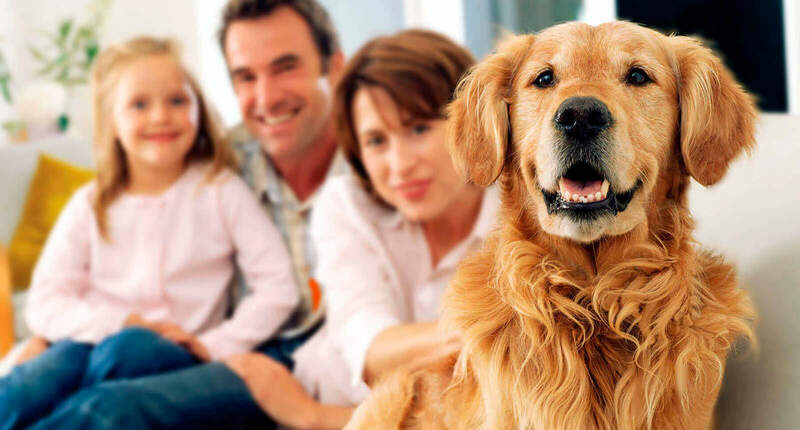 Our goal is to provide you with the best care possible for your animals.